Police are asking for the public’s help in locating an 80-year-old man who failed to arrive Sunday (January 9, 2000) at Hilo Airport on aboard a flight from Honolulu. The missing person is Robert Tamaye, of Honokaa, who had been visiting Honolulu for a doctor’s appointment and was scheduled to return to Hilo on Sunday. Tamaye’s daughter told police that on Sunday, she took her father to Honolulu International Airport and placed him in line to board Hawaiian Airlines Flight 360, which was to leave at 4:50 p.m. on a direct flight to Hilo. 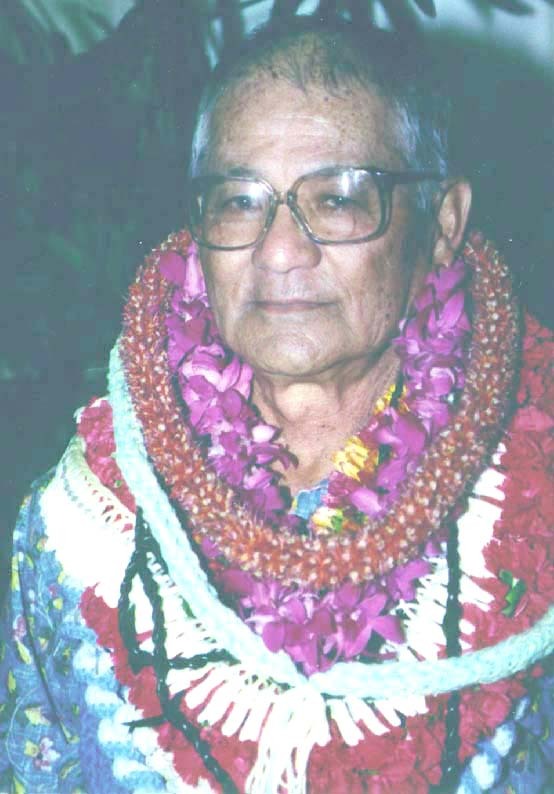 Tamaye’s son was to have met him at the Hilo Airport, but his father never got off the plane. An investigation determined that Tamaye’s airline ticket had been used, but they haven’t been able to determine whether he actually left Oahu. Tamaye was described as being 5 feet in height, weighing 125 pounds, having balding gray hair and wearing gray plastic rim glasses. Family members described him as in good mental and physical health. He was last seen wearing a black baseball cap with the words “Kirk Banks Tournament” on it, a faded thin maroon polo shirt with white horizontal stripes, blue jeans frayed at the ankles, and black slip-on shoes without socks. He was also carrying a black carry-on bag with a green identification tag. Anyone who may have seen the missing man is asked to call police at 935-3311 or Tamaye’s family and friends at 959-6681 or 775-9840.